Click here to view Leonard's Memorial Service. Leonard “Len” D. Sebert, 84, of Aberdeen, passed away Friday, January 18, 2019, at Avera St. Luke’s Hospital in Aberdeen. His wishes were to be cremated. Memorial services are 2:00 p.m., Thursday, January 24, 2019, at Schriver’s Memorial Mortuary and Crematory, Aberdeen, with Fr. Mark Lichter officiating. Family and friends may sign Len’s online guestbook and also view his service via the live stream service link at www.schriversmemorial.com. 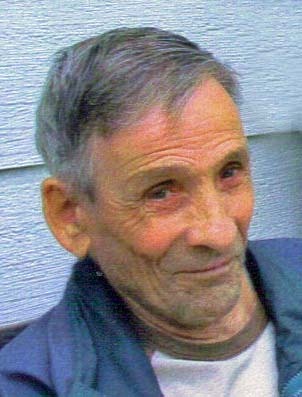 Leonard Delano Sebert was born July 26, 1934, in Bowdle, SD, to George and Maria (Kosters) Sebert. He spent his childhood on a farm near Bowdle and graduated from Bowdle High School in 1952. Leonard enlisted in the US Army in 1954 and served his county while stationed in Korea. He was honorably discharged in 1956 and returned to the Bowdle area. 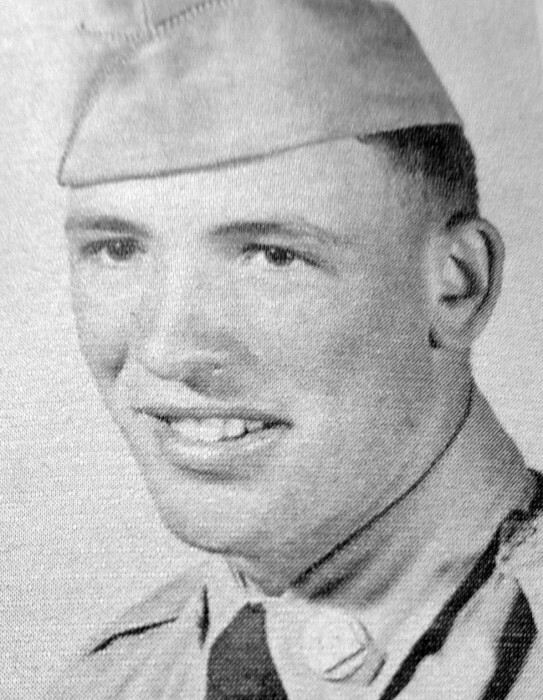 Len was united in marriage to Ramona Anderson in Selby, SD. The couple spent 10 years in Spokane, WA, where he was employed as a floor covering mechanic and they enjoyed traveling the Pacific Northwest. They returned to Aberdeen, where he eventually retired from the carpet business. He continued to make Aberdeen his home until the time of his death. Len was a member of the V.F.W. and Elks Lodge in Aberdeen. Len enjoyed bowling, gardening, hunting, fishing, and camping in their motor home. Len also enjoyed playing Cribbage, Whist, and Pinochle, and was fairly good at it. He was a talented artist and made many beautiful carpet wall hangings. Above all, Len enjoyed spending time with his family and playing with his precious little dog, “Patches”. Blessed to have shared in Len’s life is his wife, Ramona Sebert; brothers, Louis (Carol) Sebert, and Raymond (Jane) Sebert; sisters, Frances Birkholt and Dorothy Berreth; brother-in-law, Gary (Cheryl) Anderson; sister-in-law, Norma Hagman; and many nieces, nephews, aunts, uncles, and cousins, all of whom he enjoyed greatly and thought the world of. Len was preceded in death by his parents, George and Maria Sebert; and brothers: Leo, Al, Arthur, and George Sebert.